Dr. Lawrence Dolan is the Principle Investigator for the SEARCH for Diabetes in Youth Study in the Greater Cincinnati area. Dr. Dolan is the Director of the Division of Endocrinology at Cincinnati Children's Hospital. Dr. Dolan's research focuses on the epidemiology of diabetes, obesity, insulin resistance, and the effect of the intrauterine environment on offspring with emphasis on how these processes affect the development and progression of cardiovascular disease in youth. 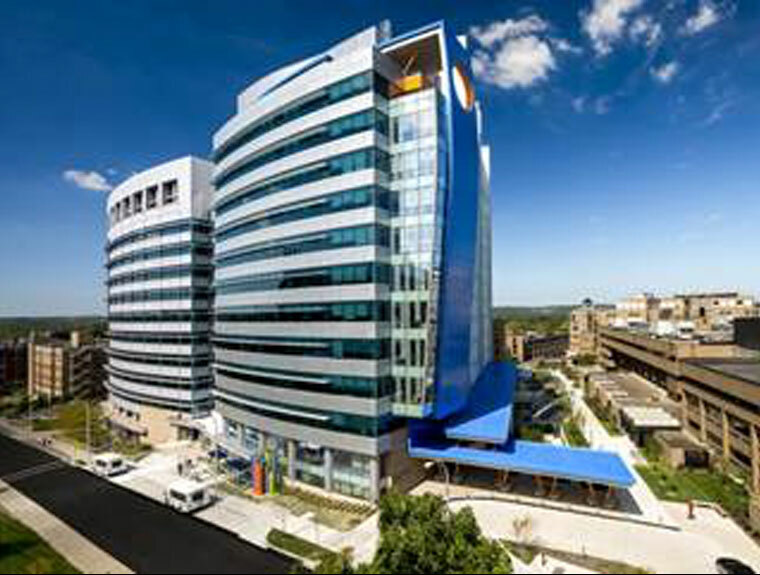 Patients and families from across the region and around the world come to Cincinnati Children’s Hospital Medical Center because we are dedicated to improving child health. Other medical providers often turn to us when a child needs a complex surgical procedure or treatment for a rare pediatric disease. We discover new and better ways to treat the conditions that affect children, maintaining our status as one of the world’s foremost centers for pediatric care. U.S. News & World Report ranked Cincinnati Children’s as one of the nation’s top three pediatric hospitals, but we’re far more than a number or ranking. We are a resource for your family. We are also a positive force in the community, improving public health for children. And we're a partner with patients and families in pursuit of the best possible healthcare outcomes for every child we treat. Research study visits for the SEARCH for Diabetes in Youth Study take place at the Cincinnati Center for Clinical Research (CCCR). The CCCR is located at the Oak 2 West Clinic, at 619 Oak Street, Cincinnati, OH 45206. Free parking is available for research participants.